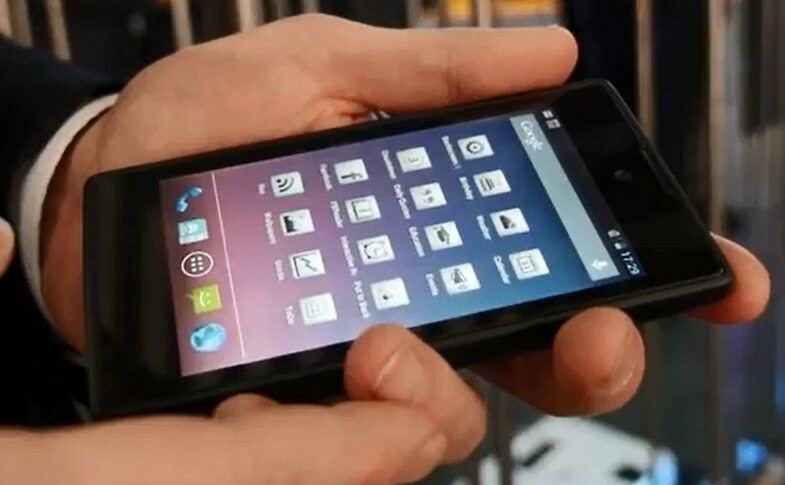 This is the obligatory "gadget we've already seen twice is on display again" post for the YotaPhone, the dual screen Android smartphone that was first unveiled in December 2012. Charbax caught up with Yota Devices last week in Barcelona. There's really not much to report beyond the fact that the phone still has 2 screens, it still runs Android, and it is still scheduled to hit the market in the last quarter of 2013. NY Law Firm Now Investigating Author Solutions, Class Action Lawsuit to Follow?